In today’s concrete mixing station, mostly using sensors. Whether the temperature sensor to control the temperature of the equipment and raw materials in the operation, or humidity sensor to control moisture content of the original data, etc. 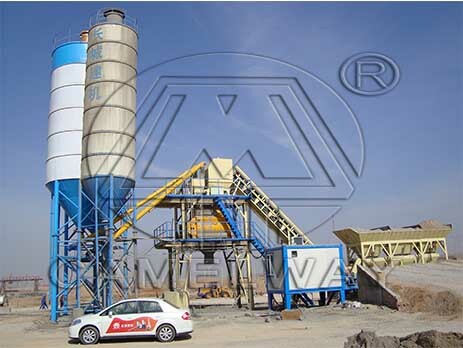 These devices can help produce concrete mixing plant, but also guarantee the quality of the concrete mixing station. Concrete mixing station has a specific location for temperature sensor , as long as you keep the device in the appropriate position, it can make the temperature sensor work well. The temperature sensor can test the temperature of material within the machine. Sensor can accurately positioning, and provide additional anti-wear maintenance. Zhengzhou Camelway Machinery manufacture is one of the large-scale enterprise specializing in construction machinery. If you want to know more information about the sensor or buy it, you can contact us. We will try our best to service for you.